A graduate of Churchill High School, Bob played his university basketball at the University of Manitoba. He was named an All-Canadian in 1972. Bob was a member of the Canadian National Team in 1972, 1973, 1975, and 1976. During that time, the team played in various European tournaments, the World Student Games in Moscow, the Pan American Games in Mexico, and the Montreal Olympics. He was also a member of the St. Andrew Super Saints that won the Canadian Senior Men's Championships in 1975 and 1976. 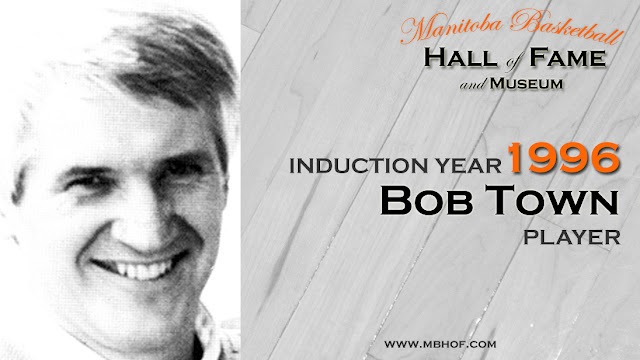 He was inducted into the Manitoba Sports Hall of Fame in 2007.